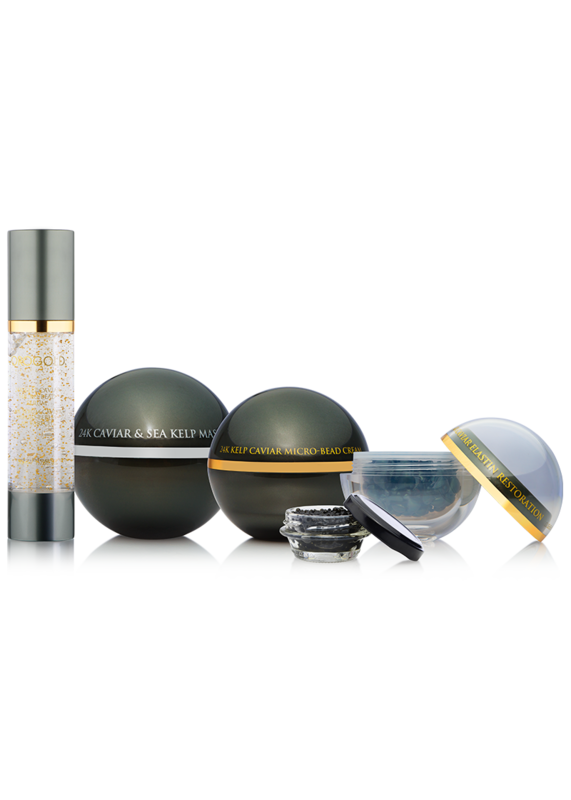 The 24K Cryogenic Collection is a premium age-defying collection to promote skin elasticity and a more ‘lifted’ appearance. 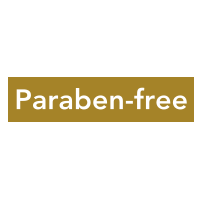 Star ingredients include diamond powder, Alpha-Hydroxy Acids and green tea extract. 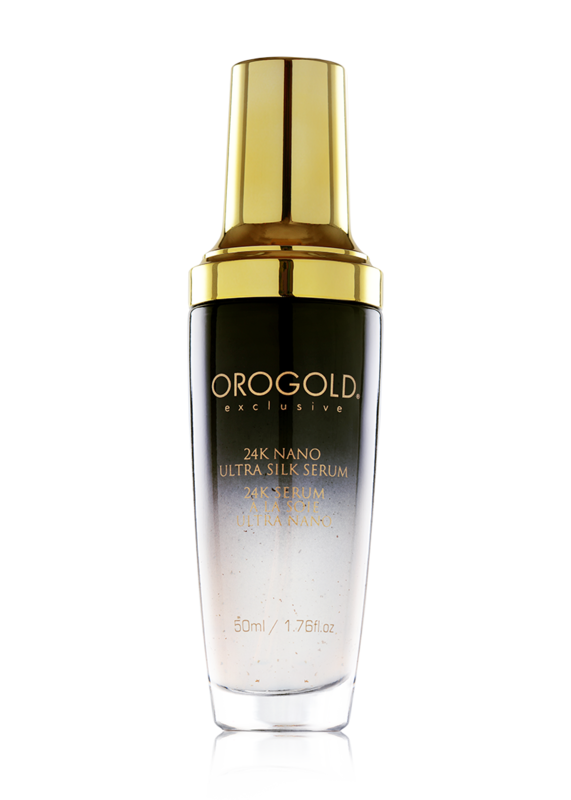 24K Cryogenic Diamond Gommage – 30 ml. / 1 fl. oz. 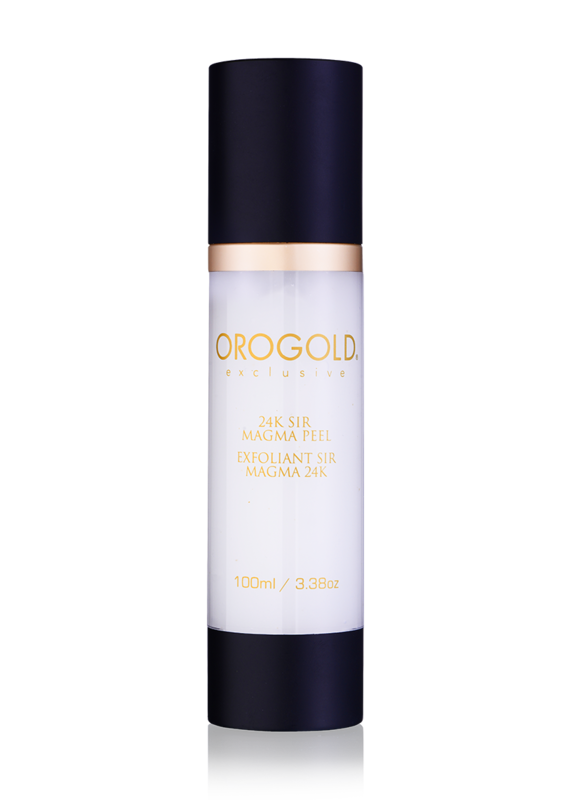 24K Cryogenic MagnoLift Mask – 110 g. / 3.88 oz. 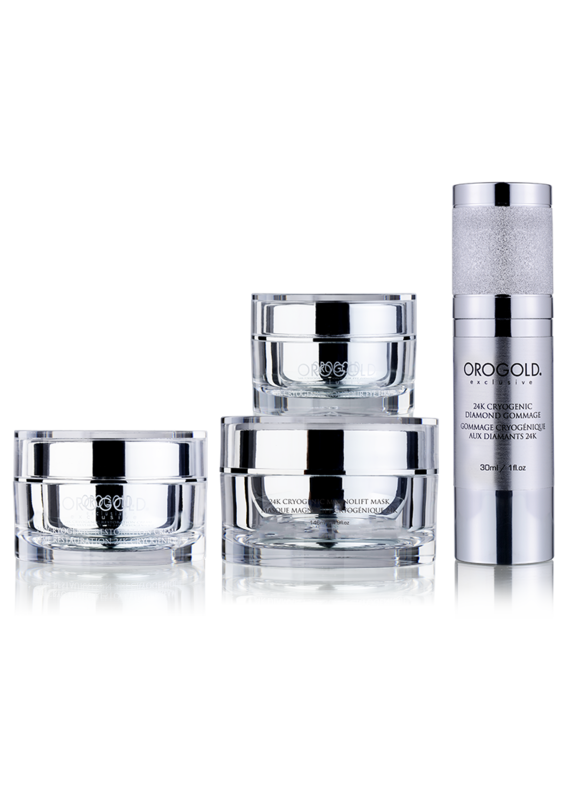 The 24K Cryogenic Restoration Cream is designed to deeply moisturize skin and protect it from moisture loss. The expert combination of melon fruit extract, Retinyl Palmitate, and Alpha-Hydroxy Acids promotes skin elasticity while reducing the appearance of wrinkles and fine lines. This non-greasy, butter-smooth cream rekindles the skin’s natural radiance for a luminous overall glow. 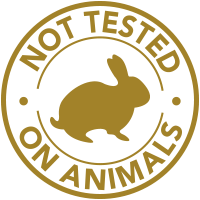 In order should I apply the products from the 24K Cryogenic Collection? STEP 1: Apply the 24K Cryogenic Diamond Gommage according to the package instructions. STEP 2: Apply the 24K Cryogenic MagnoLift Mask according to the package instructions. STEP 3: After rinsing off the mask, pat skin dry and apply the 24K Cryogenic Pearl Revival Elixir according to the package instructions. 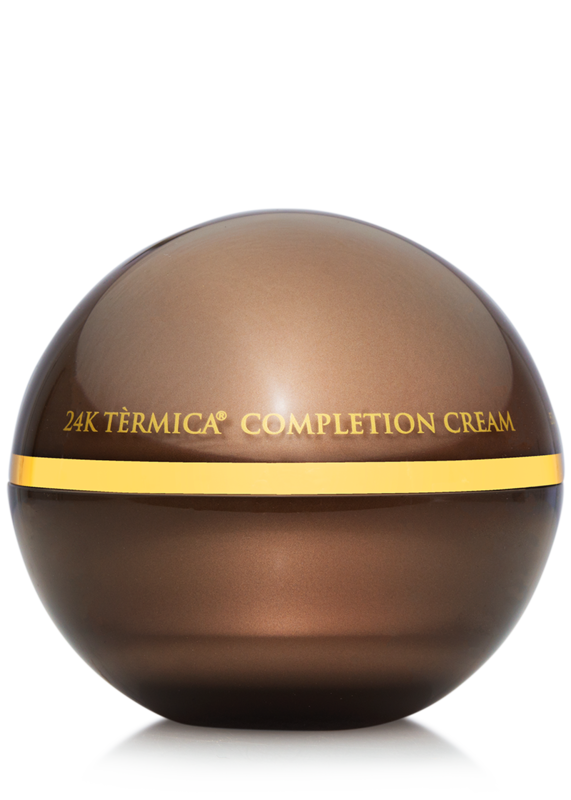 STEP 4: Apply the 24K Cryogenic Contour Eye Firming according to the package instructions. STEP 5: Apply the 24K Cryogenic Diamond Restoration Cream according to the package instructions. Once I turned 30, I realized that wrinkles are soon to come and I had never really taken care of my skin!!! I bought this treatment because my face has a lot of sunspots and to avoid wrinkles. After I used the whole treatment my skin felt so fresh, so hydrated, I see a difference. I also have few different sets, the Vitamin C, and Collagen that I also use. 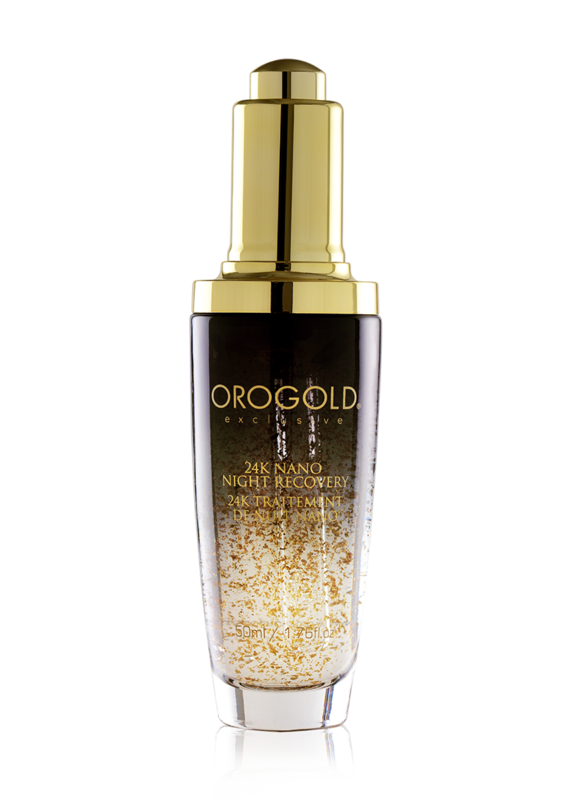 My journey with Orogold Cosmetics began with this outstanding collection, a collection that specializes in anti-aging and diminishing tired looks. I believe that these products are everything they promise to be and then some. I particularly love using the Cyrogenic Collection in the winter months. The combination of chilly weather and heaters torments my skin, leaving it dead and dry. Using these products brings back that life and ensures that I look hydrated and glowy even during those dull winters. 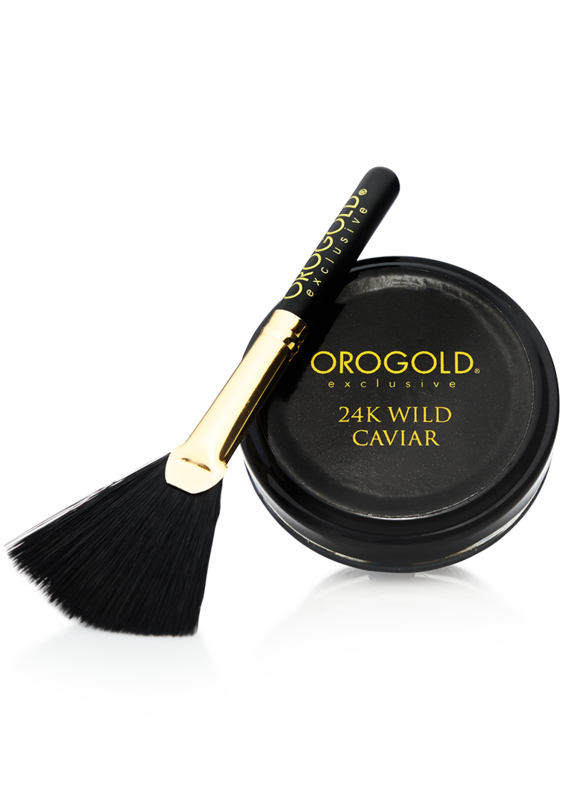 I recently visited the super luxurious Madison Avenue Store of Orogold Cosmetics. 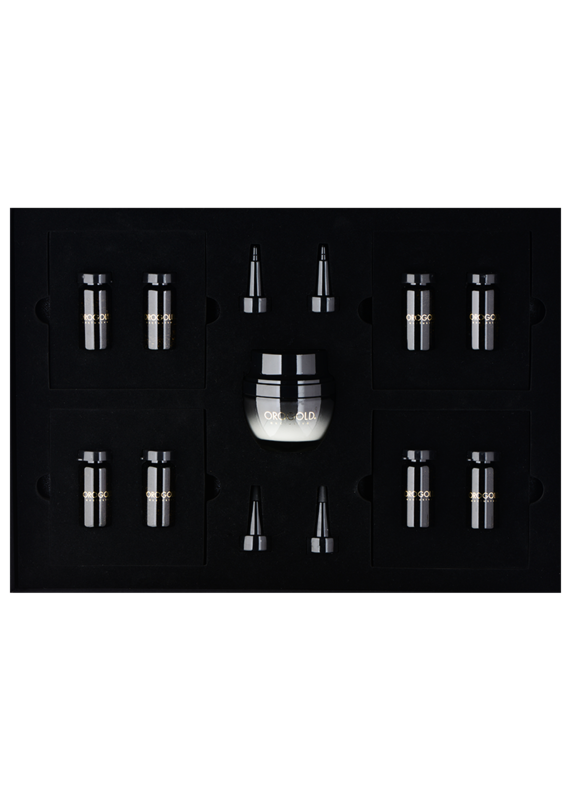 They introduced me to the Cyrogenic Collection, and I was immediately in love with all products. They contain real gold and diamond dust. It certainly cannot get more luxurious than this. I saw a major difference in how I looked with the very first application and instantly knew that I simply had to have this.